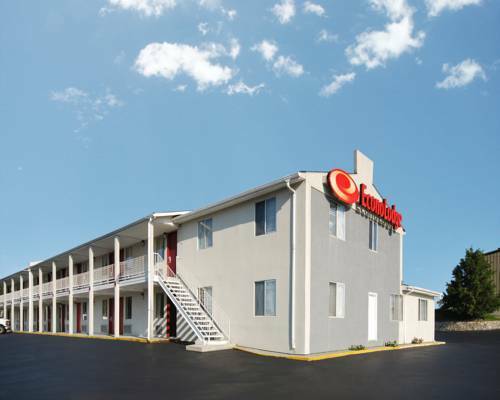 The Econo Lodge hotel in Franklin, OH is an easy stop on the road. Our hotel is situated right off Interstate 75 near the Franklin Public Library, Kings Island, Traders World, Treasure Aisles, Dayton Convention Center and the Dayton Mall. Amenities include free Easy Starts continental breakfast, free WiFi, guest laundry facilities, free coffee and copy, print and fax services. Guest rooms come with microwaves, TVs, irons and ironing boards. Also, earn rewards including free nights and gift cards with our Choice Privileges Rewards program. In the basement of a local museum is the head of the ultimate freak bull, Andy D-Day, and his sidekick the 2-headed calf. Cluster of Halloween stores ramp up each October for the costume and prop-hungry public.